Anyone with an eighties look, in the 2000s, might possibly look out-dated. 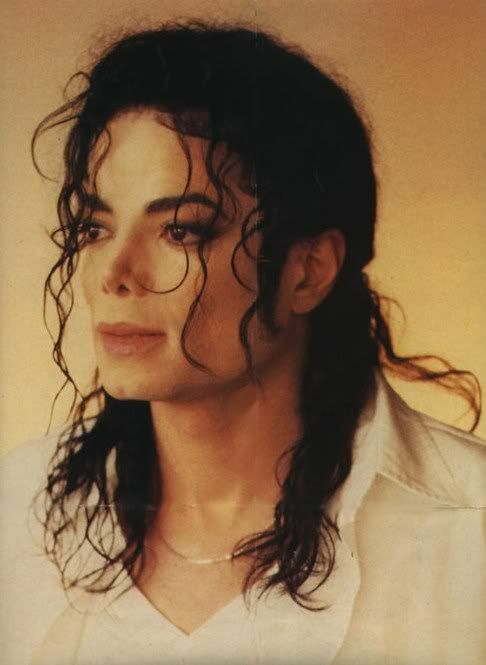 Michael did, however, revisit his long, curly, half-ponytail/half-loose style when he was rehearsing for This Is it, mostly with the resounding approval of his fans. Michael could rock any look, in my opinion. That's what I was thinking when I read this question. And how great did he look when he brought those curls back. I never cared for the long straight look. Wish he had worn his hair like he did in 'who is it' when he went to court. His hair looked great in that.